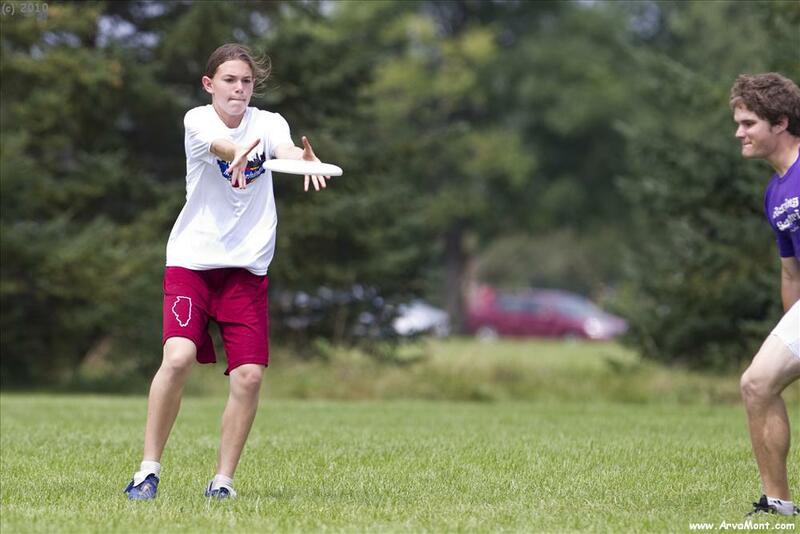 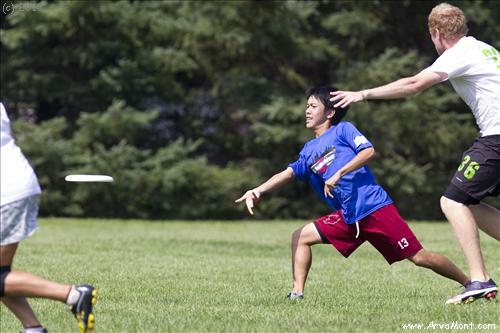 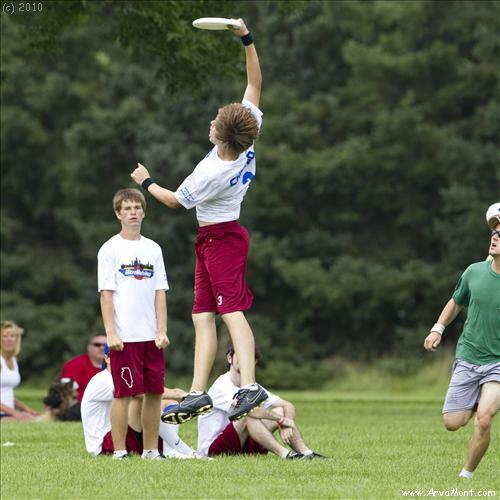 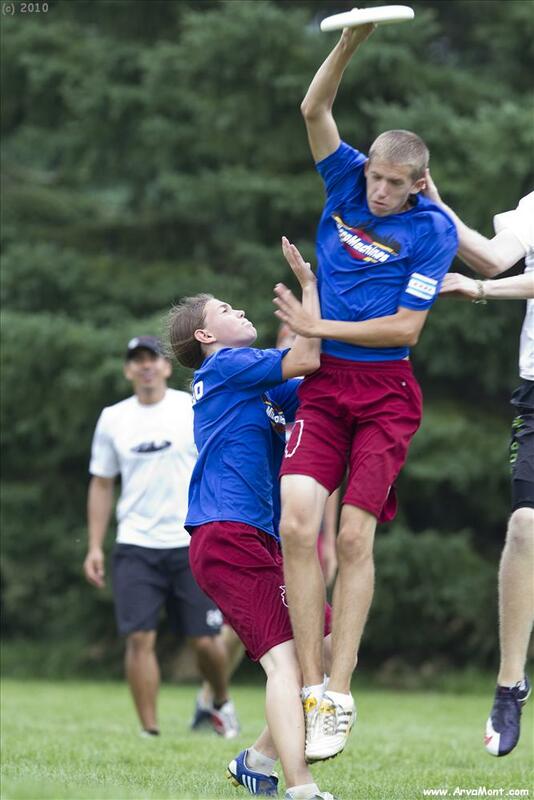 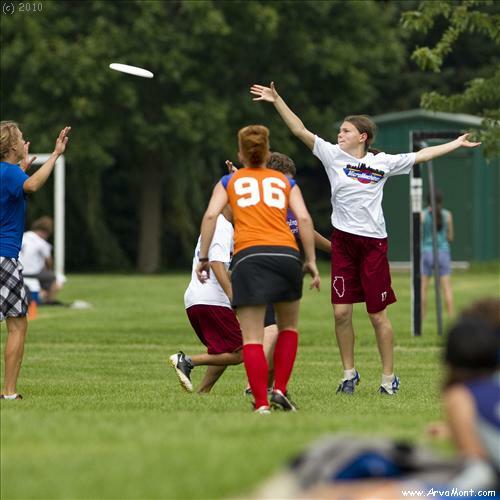 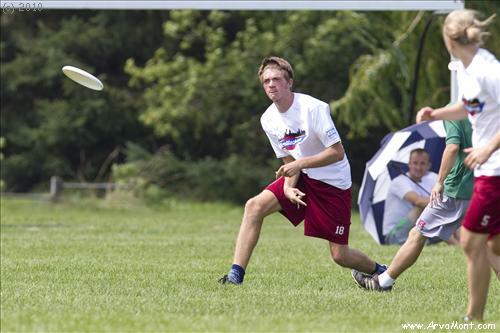 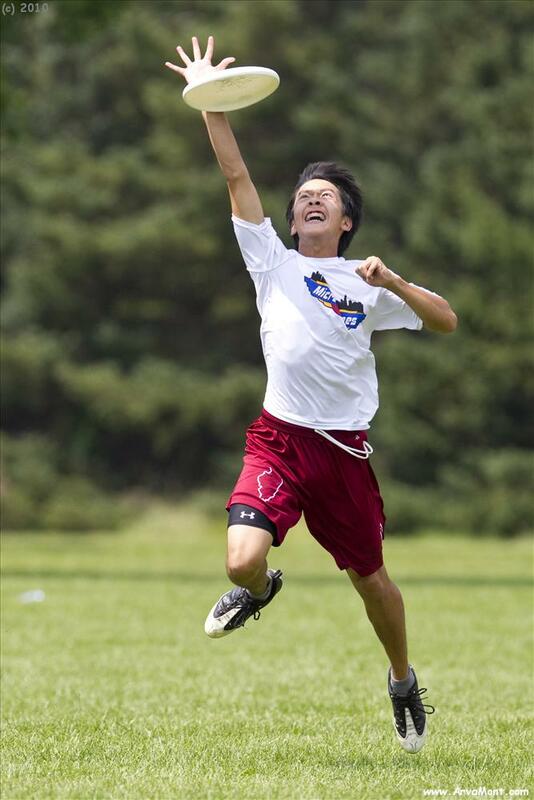 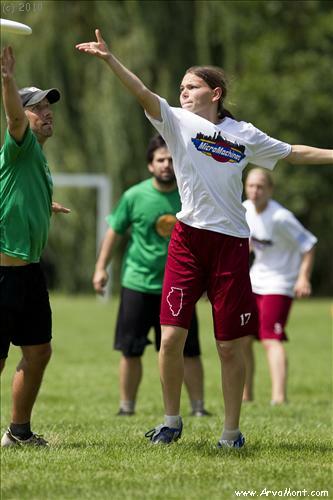 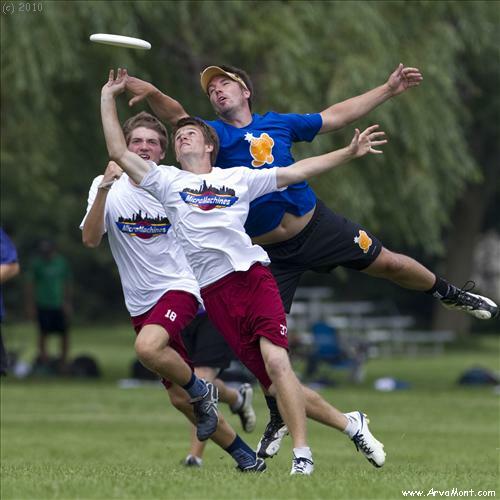 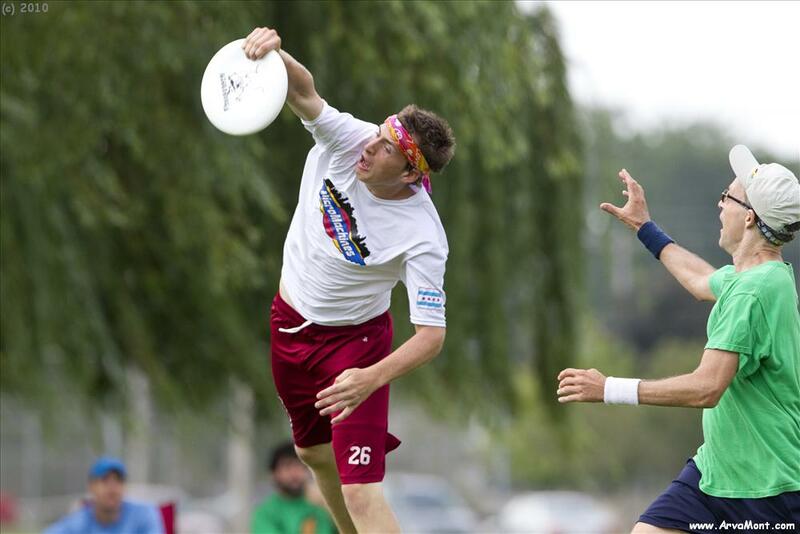 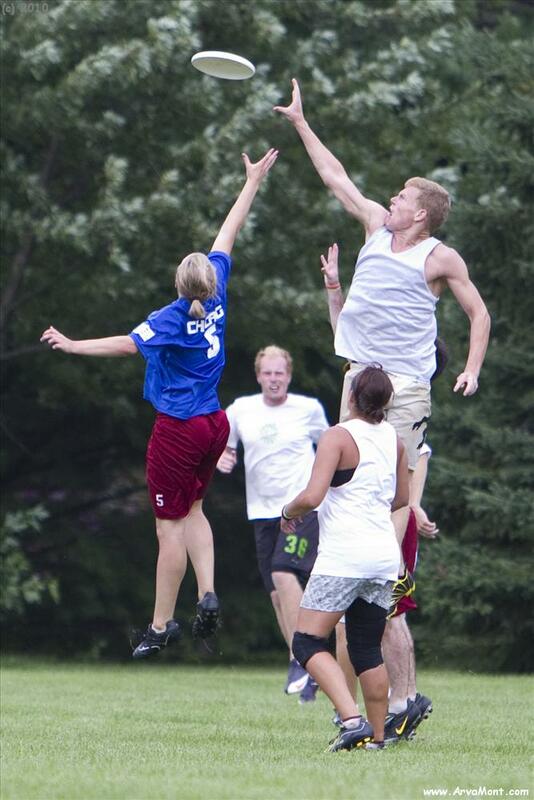 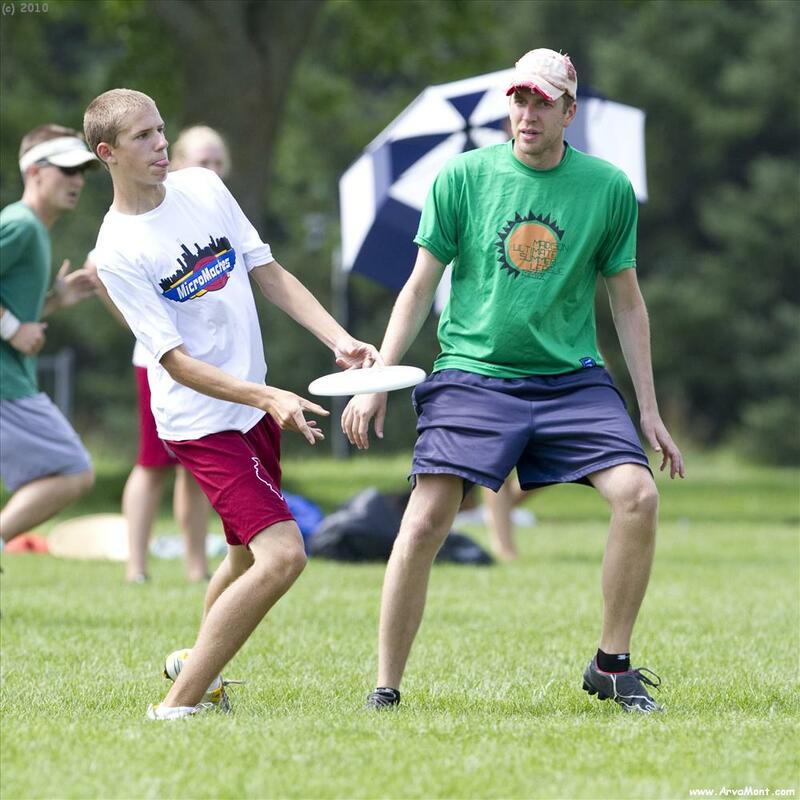 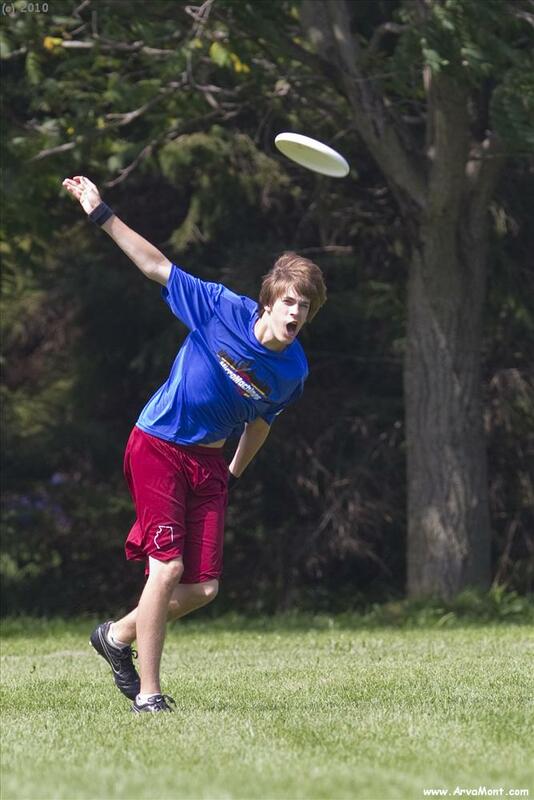 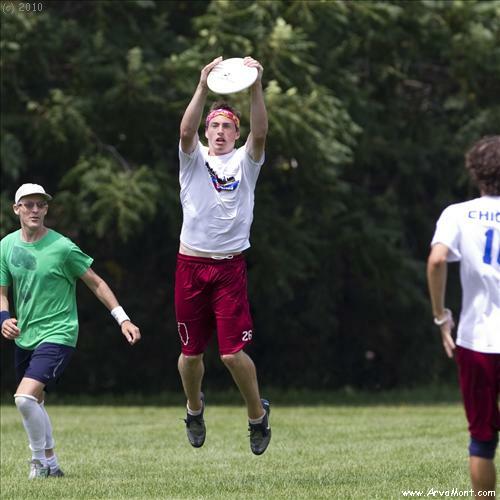 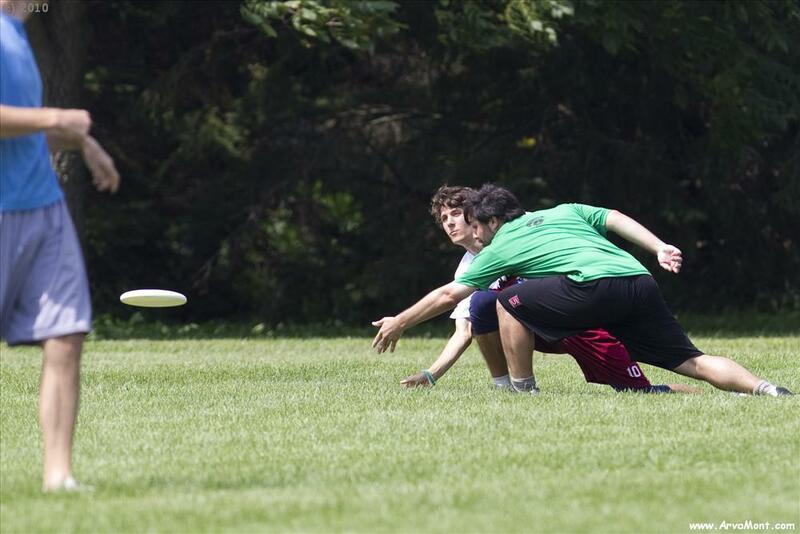 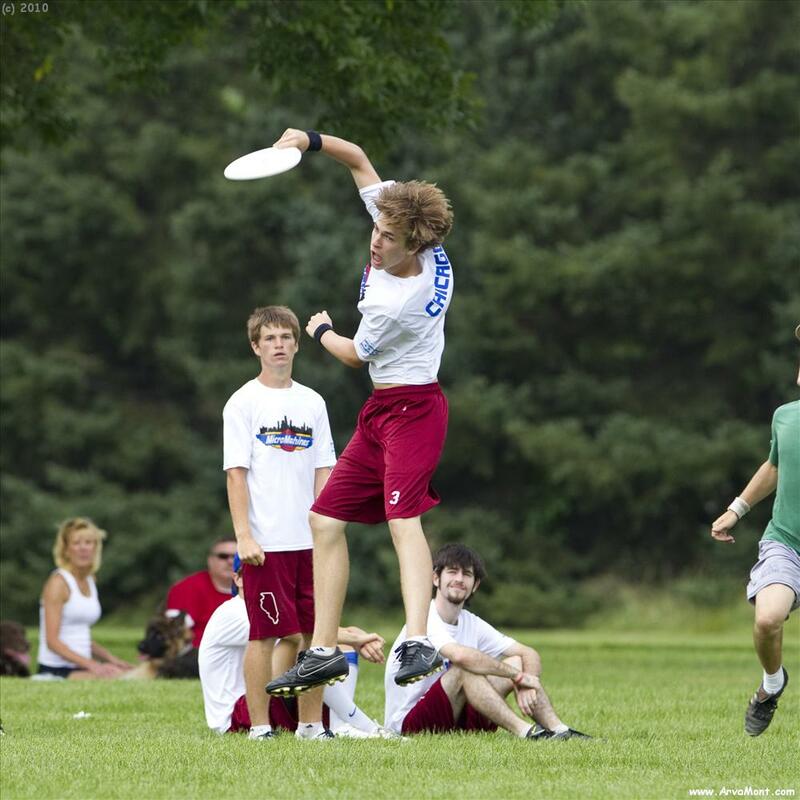 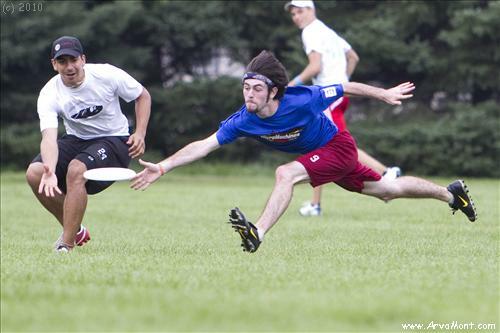 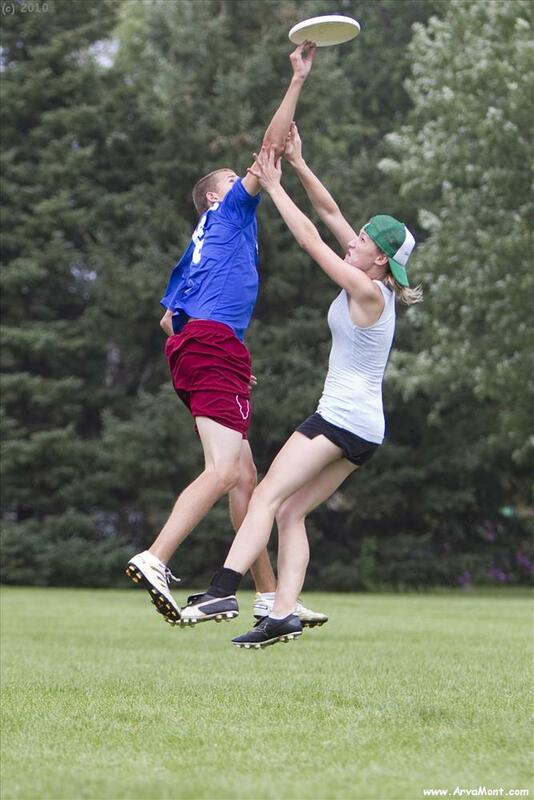 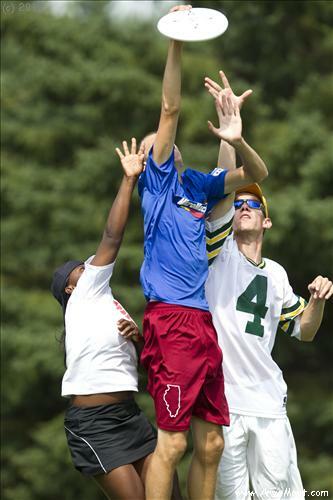 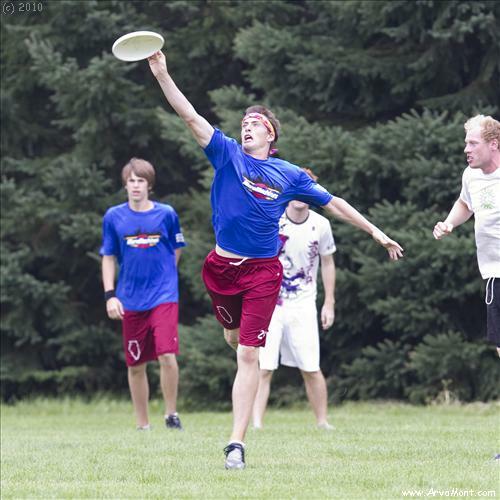 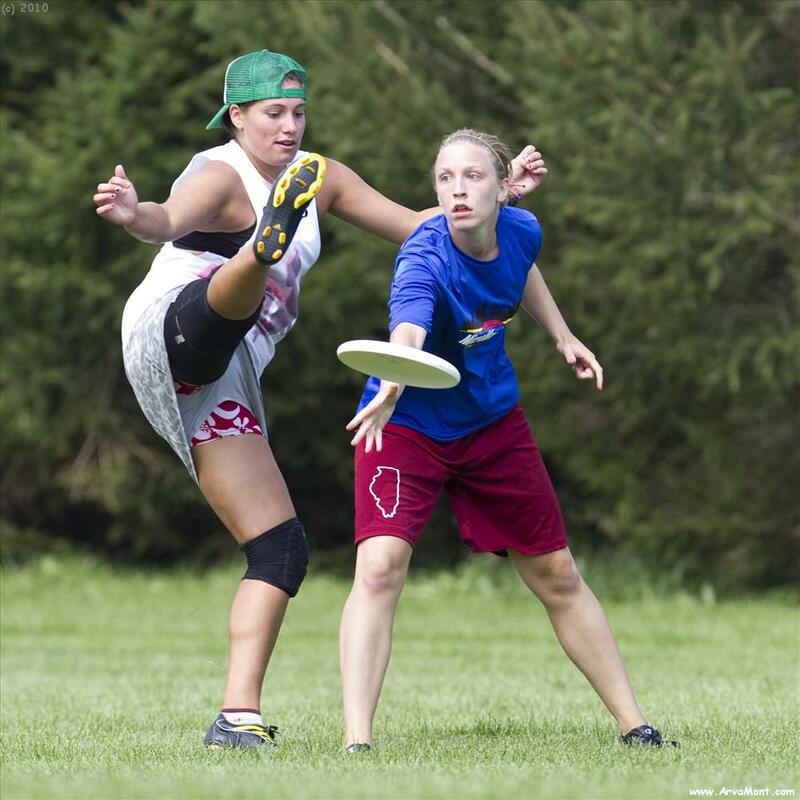 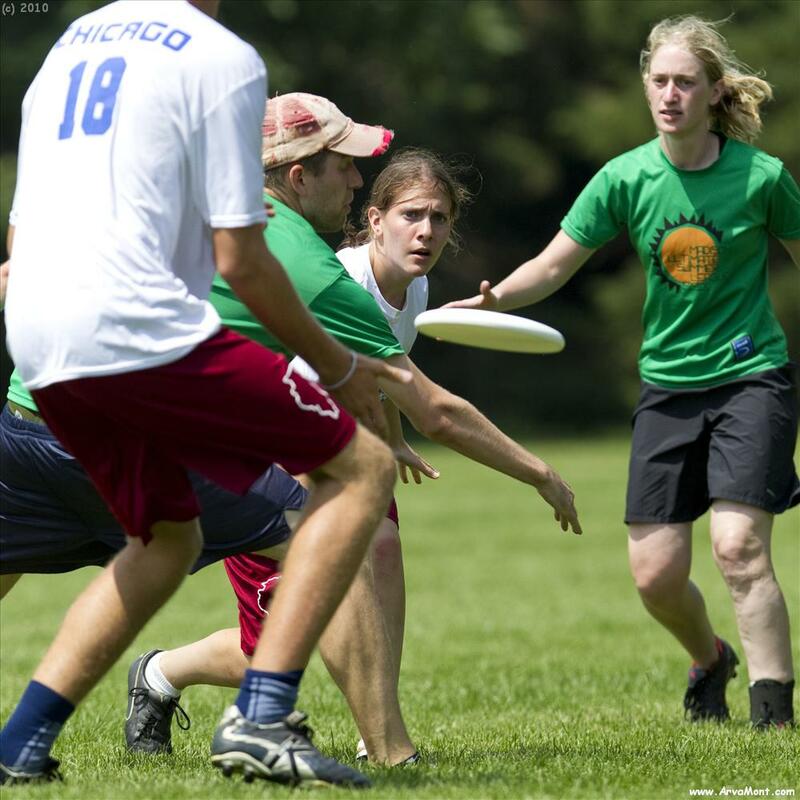 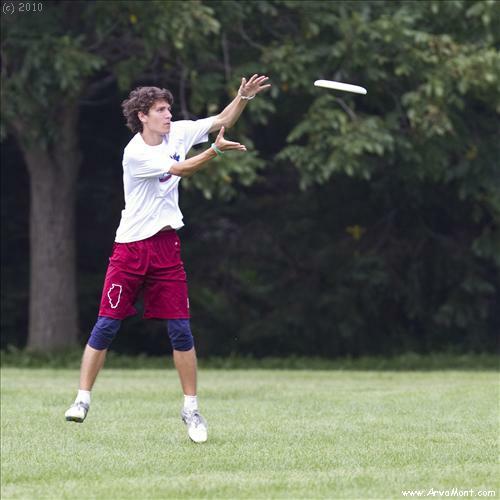 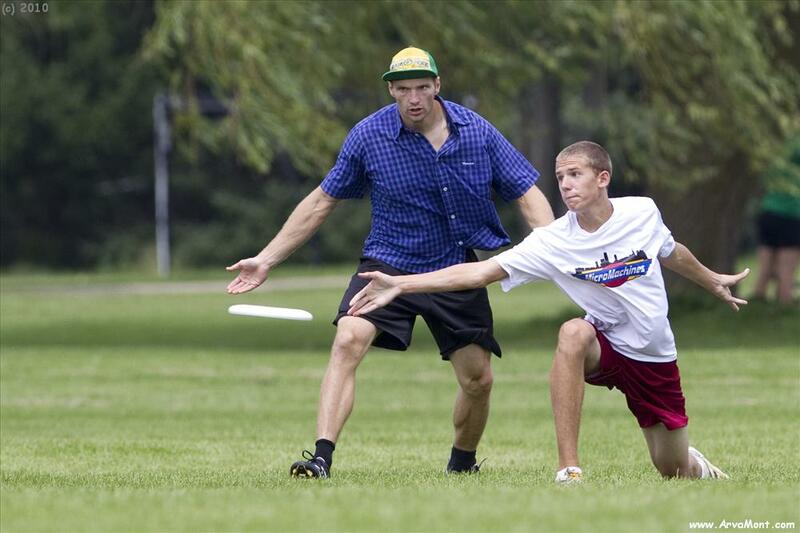 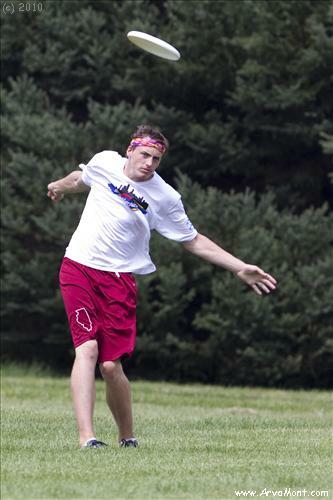 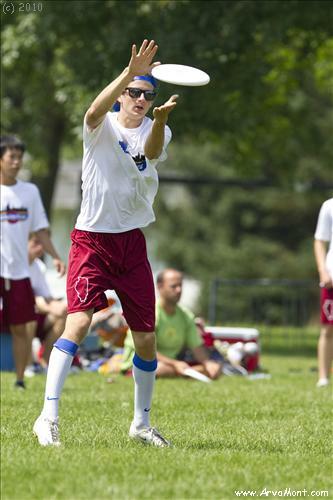 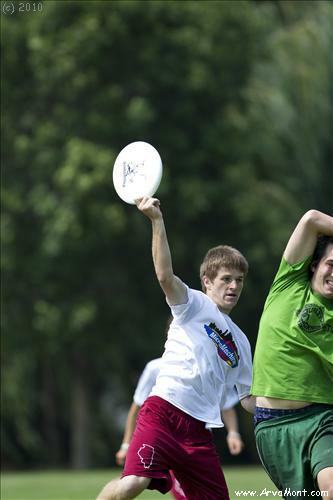 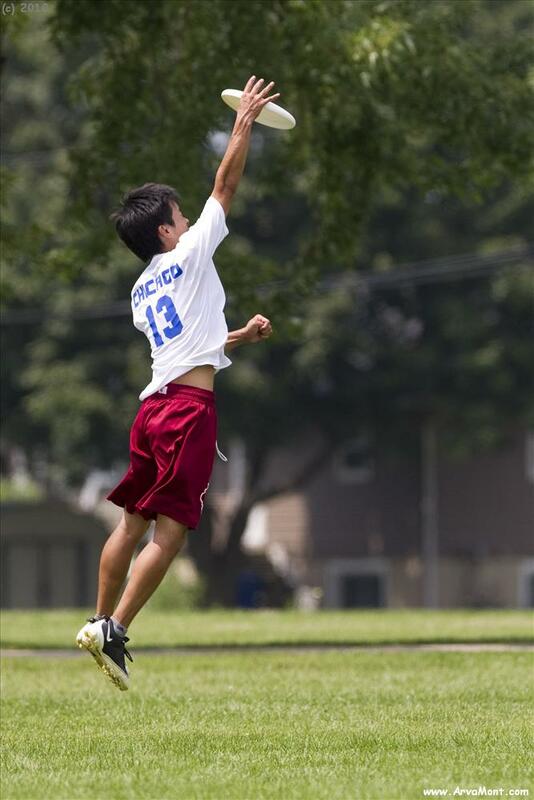 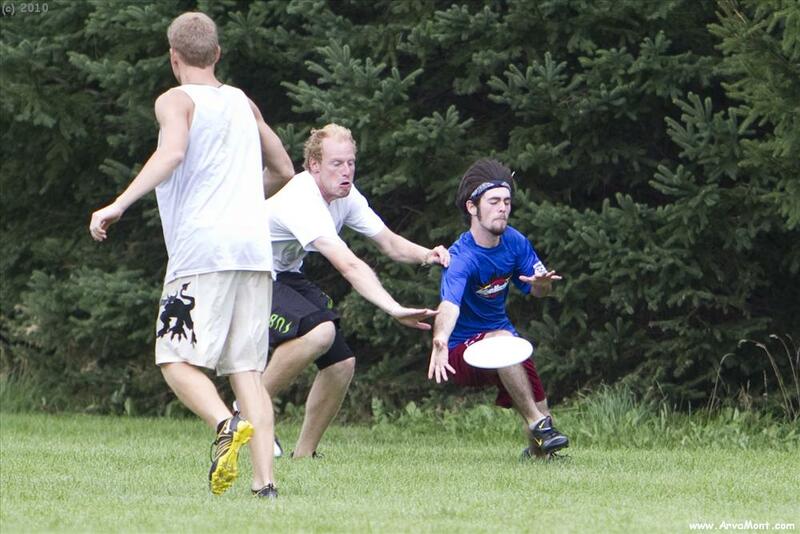 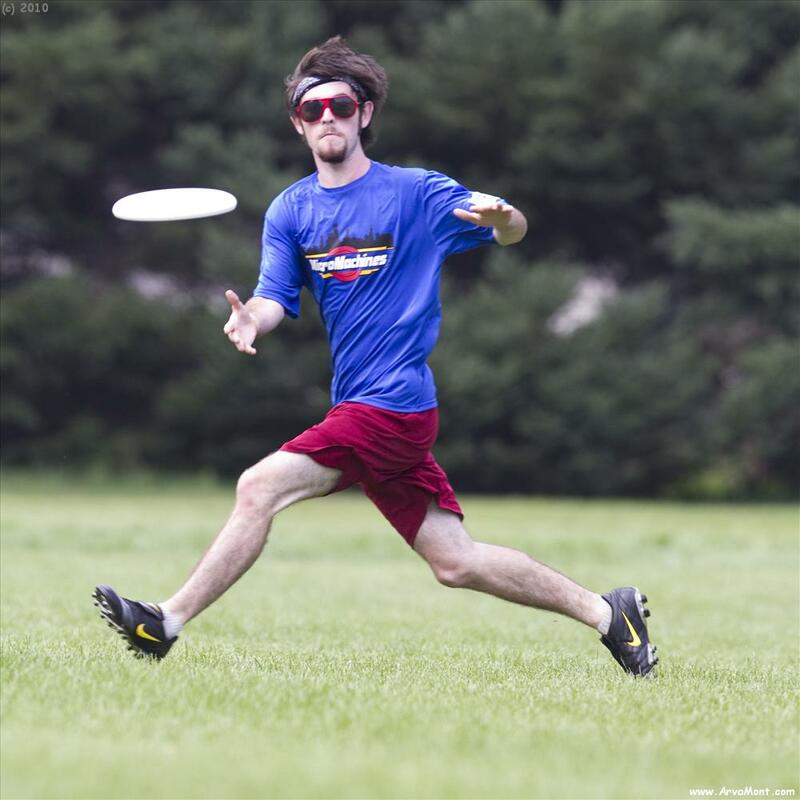 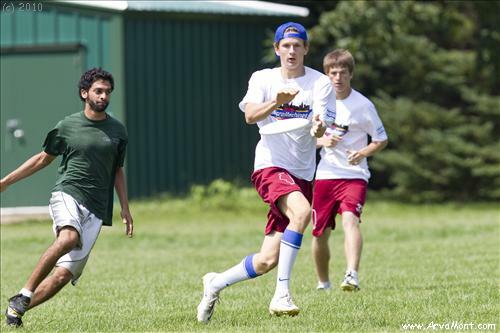 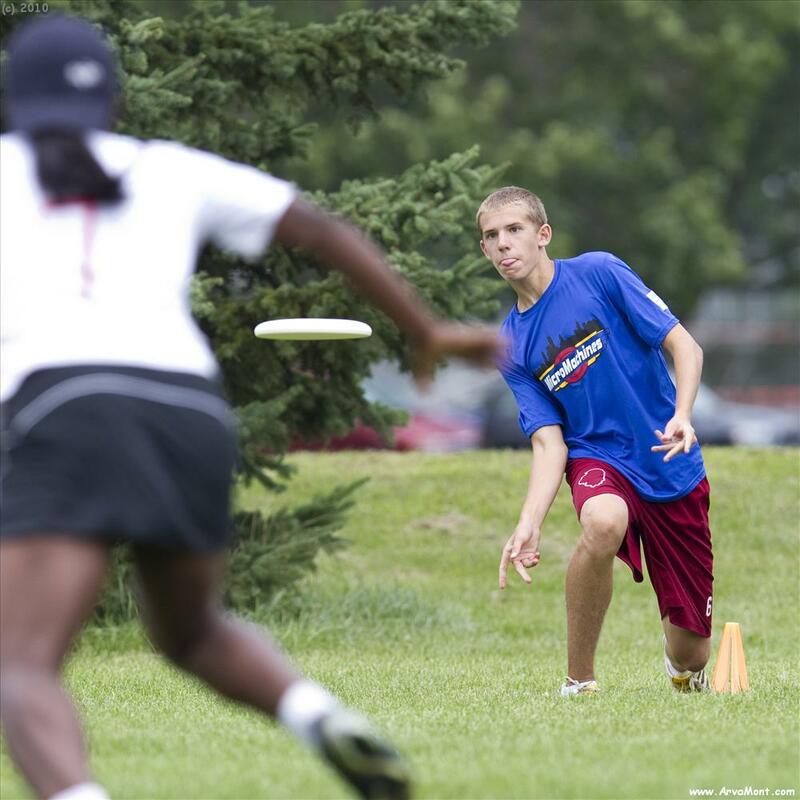 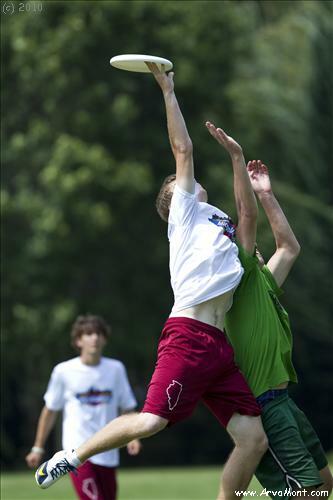 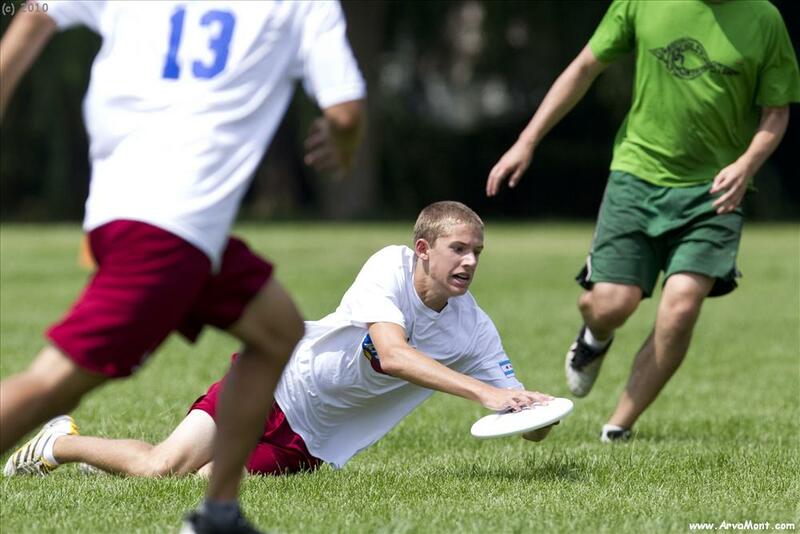 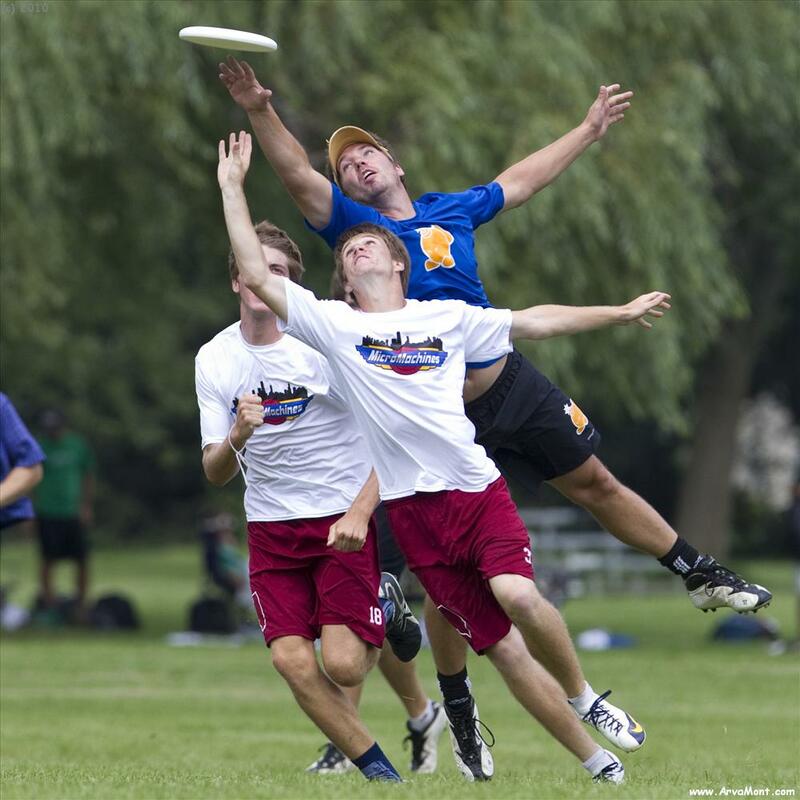 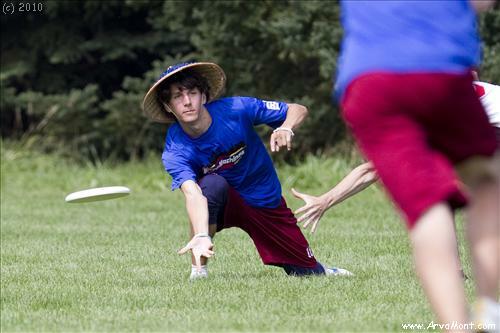 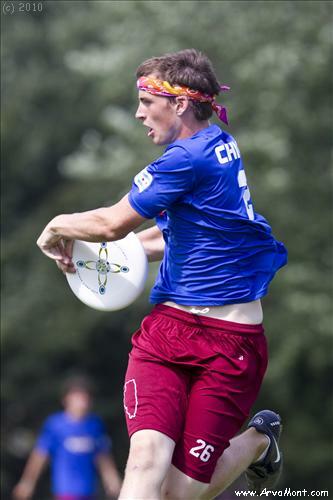 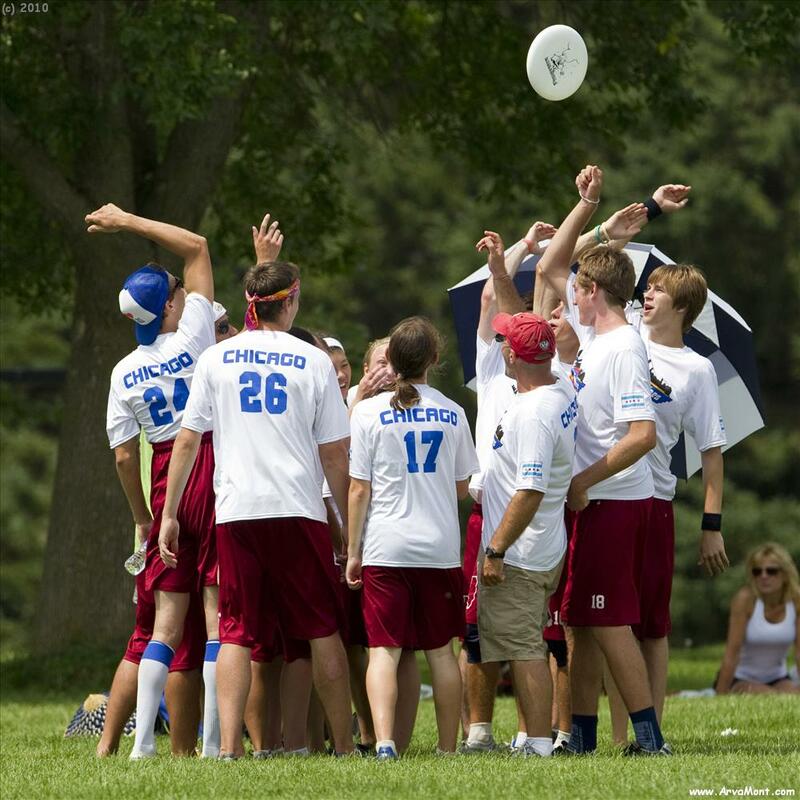 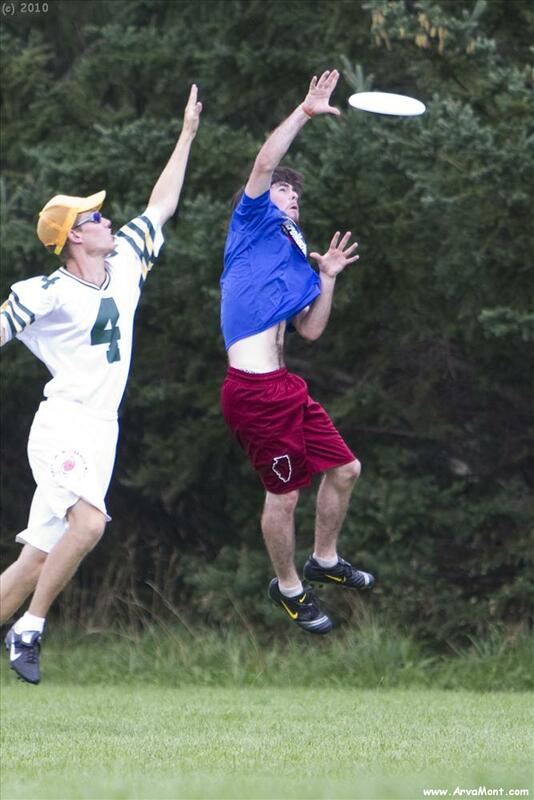 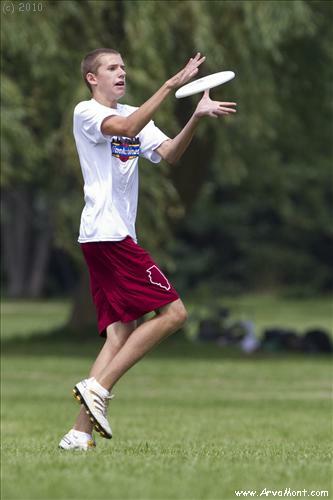 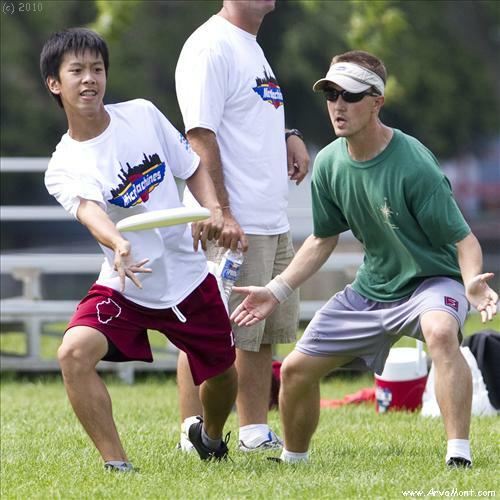 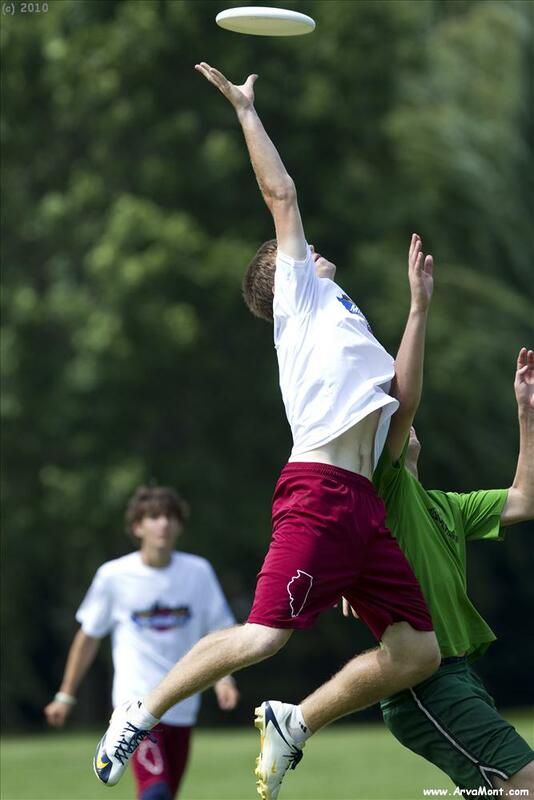 Oregon, WI, a suburb of Madison, was the place to be for Ultimate this weekend. 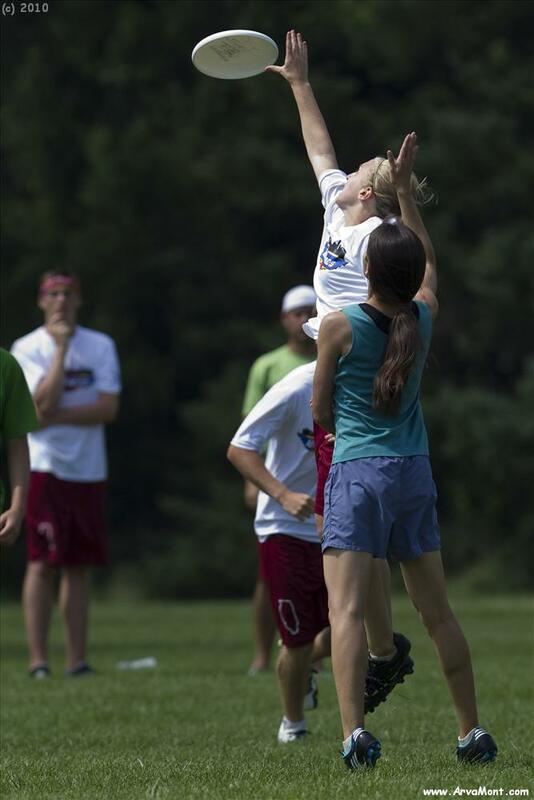 Tasha got dropped of in Naperville at 5:30AM to ride up with her team, and I headed off to Baraboo to visit the International Crane Foundation (it is just 'up the road' from Madison, after all). 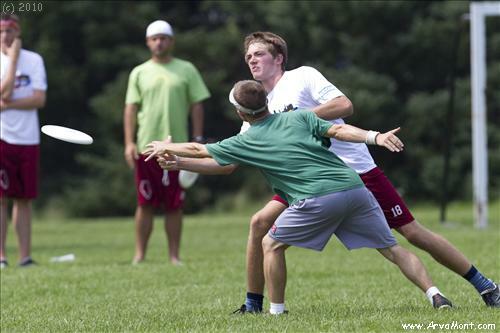 I managed to get back to Oregon to watch about half the games....below are some images from the afternoon's games. 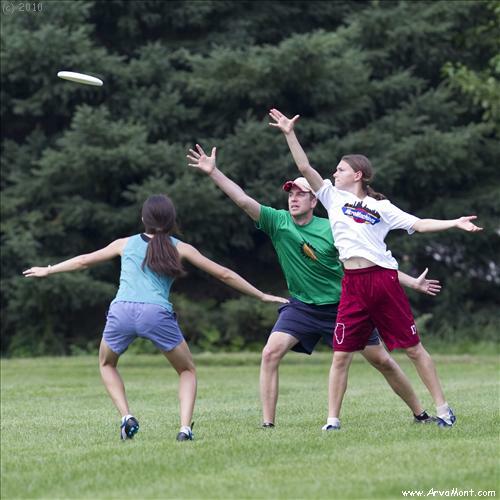 No matter where they play,or what the weather, they always seem to be having fun.